New regulations aimed at value-based payment models demand a more streamlined regulatory approach, acting administrator tells audience at J.P. Morgan Healthcare Conference. The Medicare Access & CHIP Reauthorization Act of 2015, with its emphasis on a new Merit-Based Incentive Payment System and alternative payment models, demands a new streamlined regulatory approach, he said, speaking at the J.P. Morgan Healthcare Conference in San Francisco. Slavitt also posted the news on Twitter on Monday. 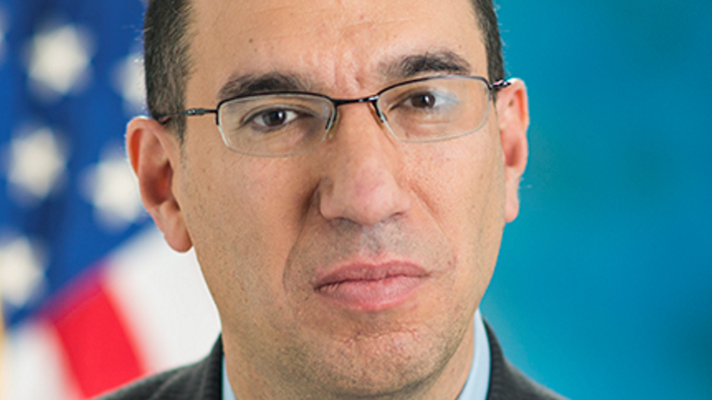 While offering few specifics, Slavitt said CMS "will be putting out the details on this next stage over the next few months." A report from Internal Medicine News, meanwhile, quoted him as saying that, "We have to get the hearts and minds of physicians back. I think we’ve lost them." That's been the feeling for some time, especially from the perspective of groups such as the American Medical Association. Despite less than a year ago describing Stage 3 as "what everybody will be doing ... in 2018 and beyond," and declaring, as recently as this past October, that Stage 3 would proceed as planned, CMS looks to be changing its tune. Beth Israel Deaconess Medical Center CIO John Halamka, MD, said in a blog post a few months back that meaningful use has served its purpose. "Stage 1 created a foundation of functionality for everyone. That was good,” he wrote. “Stage 2 tried to change too much too fast and required an ecosystem of applications and infrastructure that did not exist. Clinicians struggled to engage patients and exchange data because they could send payloads but there were few who could receive them. Stage 3 makes many of the same mistakes as Stage 2, trying to do too much too soon." Especially with so many new regulations coming from CMS, now could be good time to reconsider a the six-year-old program, he suggested. "The layers of requirements in Meaningful Use, the HIPAA Omnibus Rule, the Affordable Care Act, ICD-10 and (MACRA) are so complex and confusing that even government experts struggle to understand the implementation details," Halamka wrote. "Each of the regulations leads to various audits. My experience is that even the auditors do not understand the regulatory intent and ask for documentation that far exceeds the capabilities of existing technology."